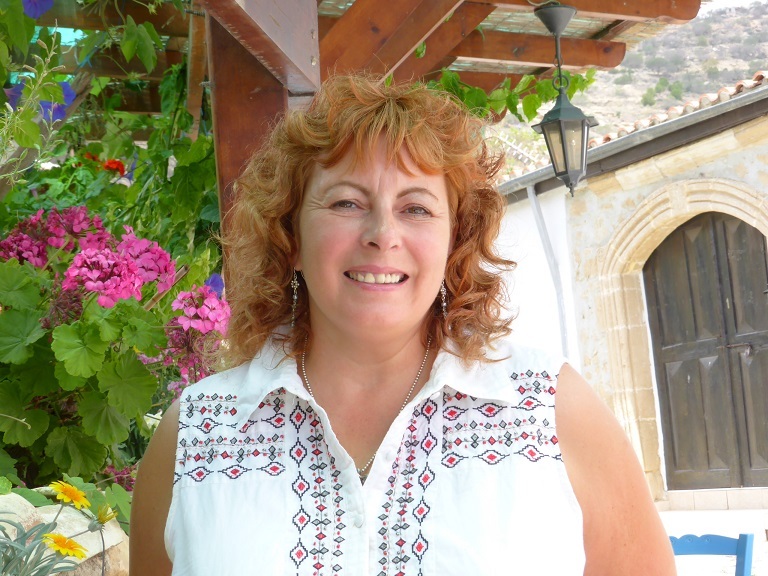 Sonia Kilvington is a journalist and fiction writer from Cyprus, who loves to write dark and disturbing short stories in genres such as noir, crime, ghost and Sci-fi. Credits include Out of the Gutter Online, Spelk fiction, Pulp Metal Magazine & Near to the Knuckle. She can be found in the international noir collection, Exiles, and has written two kindle crime novels, The Mainline Murders and Buried in the Hills. Her first poetry collection, Dangerous Love, has been published in English and Romanian. Two bodies are found on the railway line near Cramwell, Station. The local press name the case, “The Main Line Murders”. It is the first recorded case of a serial killer in Old Cramwell, a northern English seaside town, in a state of flux, caught somewhere between its industrial past and regenerated future. The first victim is an elegantly dressed woman whose head is so badly crushed it is impossible to identify her from dental records. As the investigation becomes more complex, Flynn believes the key to solving the case could lie in the dark, secret past of Brampton Psychiatric Hospital. With four possible suspects and a deadly, psychotic killer on the loose, will DI Flynn and his team discover the truth in time to save the next victim? When Kelly Flynn is woken by a phone call in the middle of the night, her first thought is, “this better be an emergency”, and unfortunately it is. In the next twenty-four hours, her entire life is thrown into chaos as she takes a flight out to Cyprus to arrange her father’s funeral. Although there is still unresolved conflict between them, Kelly is loyal to her father and is determined to find out the truth behind his death, in the sleepy village of Vorokvadia. I have nominated you for the Brotherhood Of The World Bloggers Award. Thank you Darren- that’s very kind of you !! !